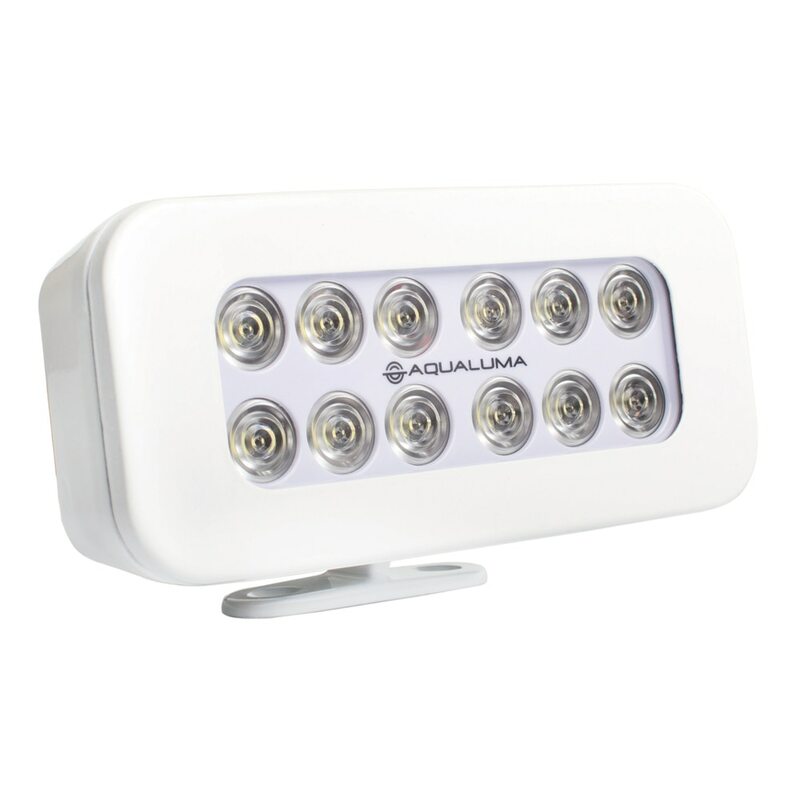 Aqualuma is a great success story driven by two brothers that had the ability to turn their hobby into a successful brand known worldwide. 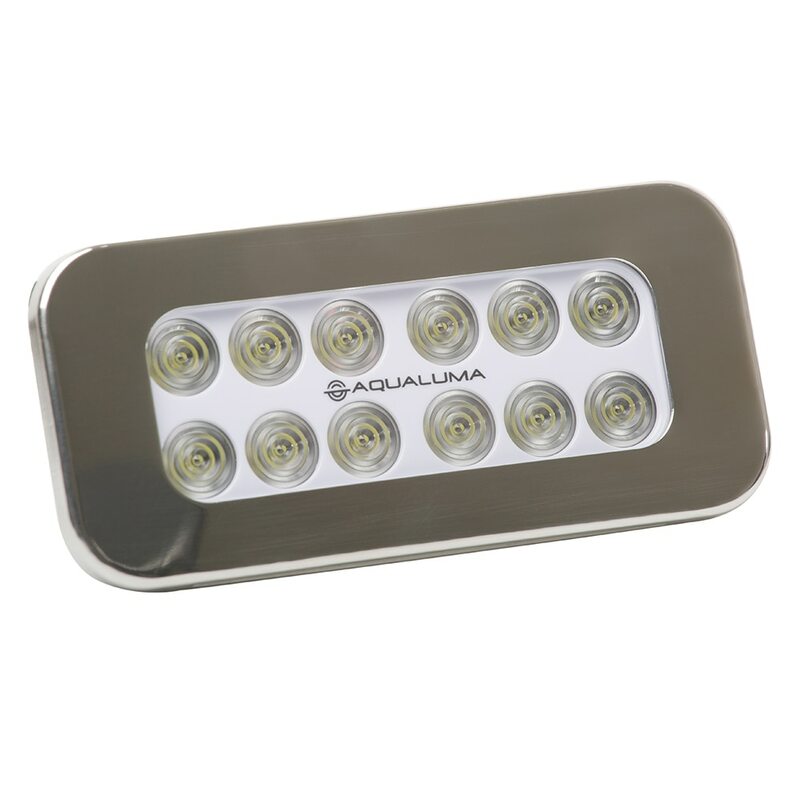 Since 2005, the Gold Aqualuma has taken the world of LED lighting by storm. 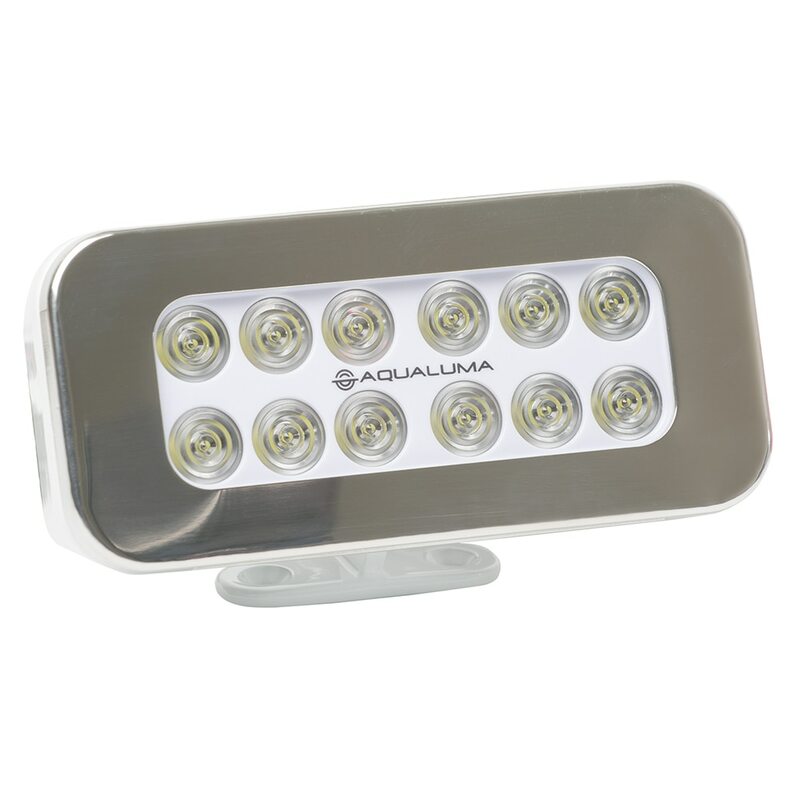 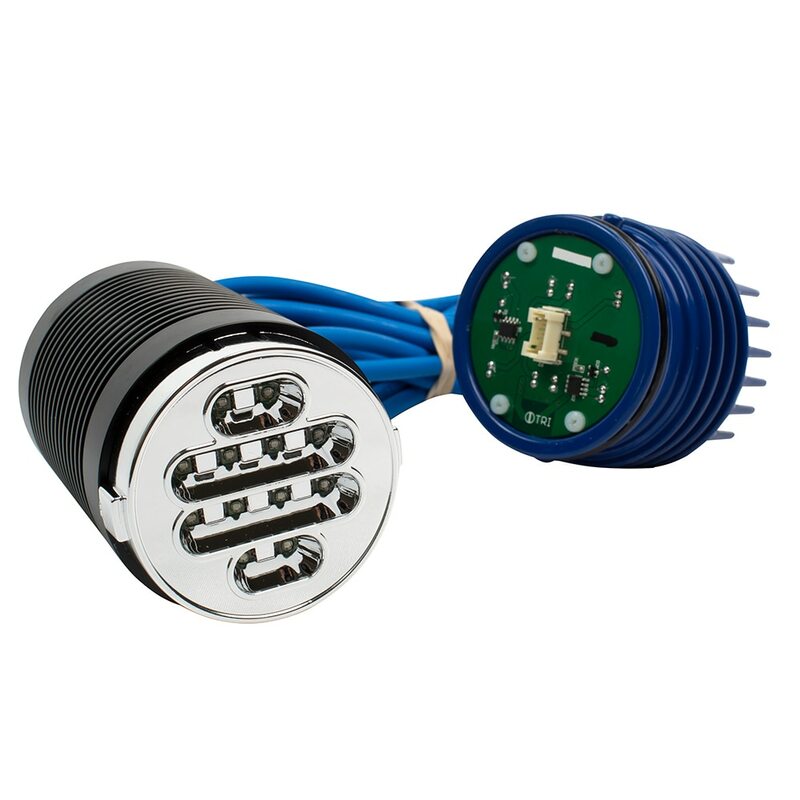 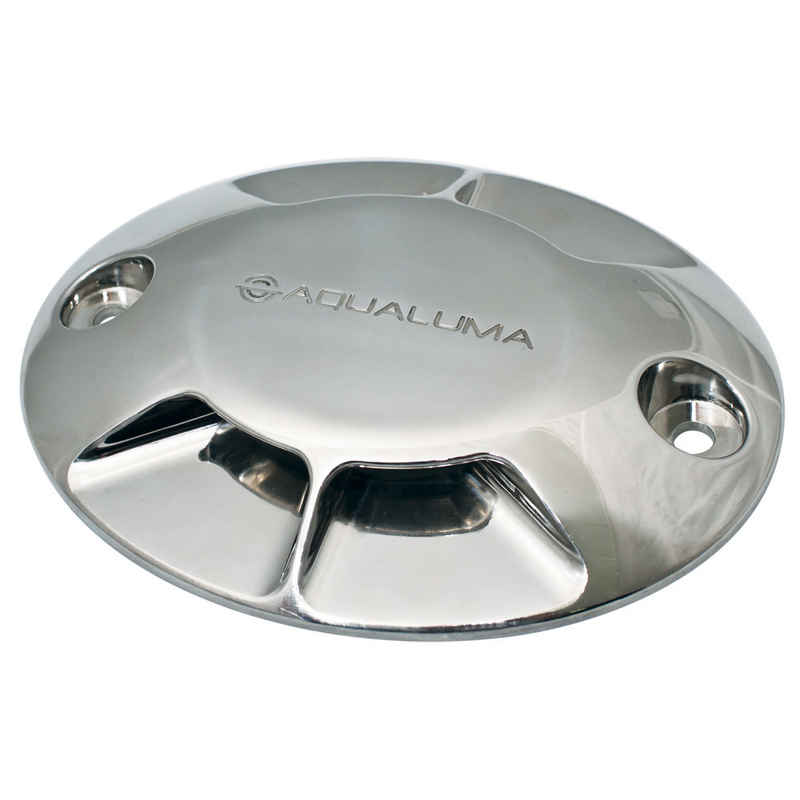 In this short time, Aqualuma and their range of underwater lights have quickly became famous for their iconic designs and unparalled service with many of the world’s top motoryachts, superyachts, sportsfishers and marinas being illuminated by Aqualuma. 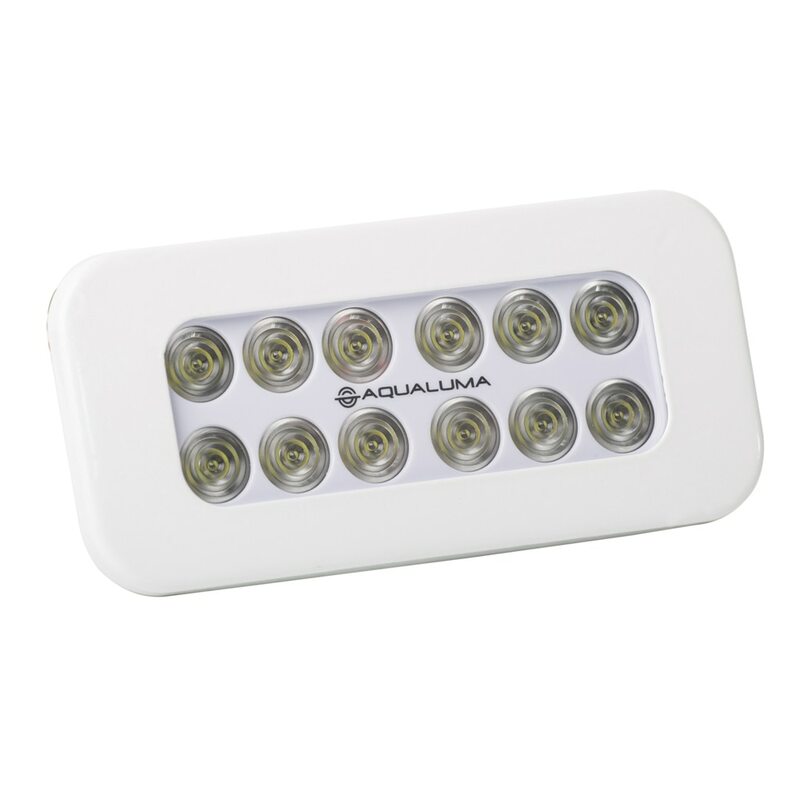 After many years leading the Marine Industry with LED Lighting Technology, Aqualuma has seen the need for high quality LED commercial lighting and has released a new Range. 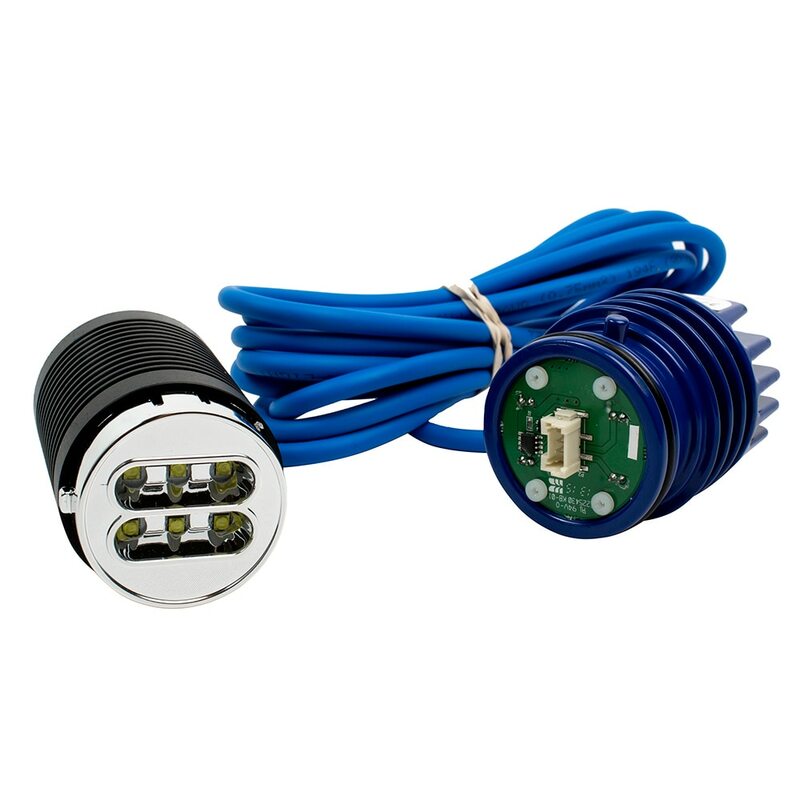 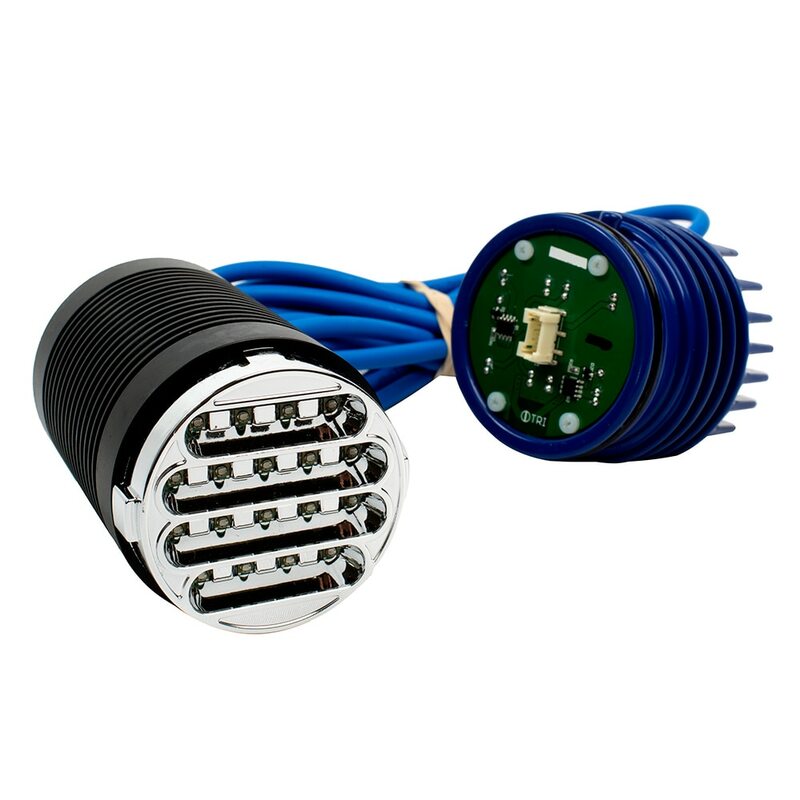 The Industrial/Commercial Range is the beginning of our move into a more comprehensive range covering LED High Bay Lights, LED Low Bay Lights, Green LED lighting, LED Down Lighting, LED Outdoor Lighting, LED Pathway Lights, LED Flood Lights, Domestic Lighting and Commercial High Bay Lighting.